A multi-skilled professional essential to today’s health care team. 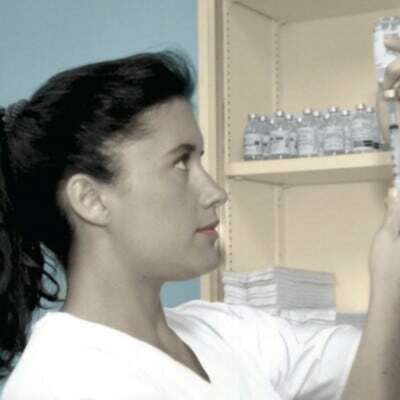 A specialist in computerized medical billing, coding and cash flow management. 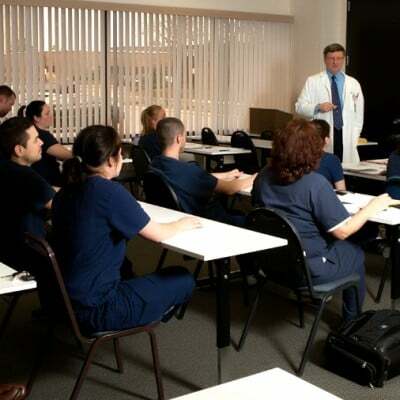 A medical office professional focusing on business elements and their applications. A member of the health care team who combines science and clinical applicaton to provide professional therapeutic massage. 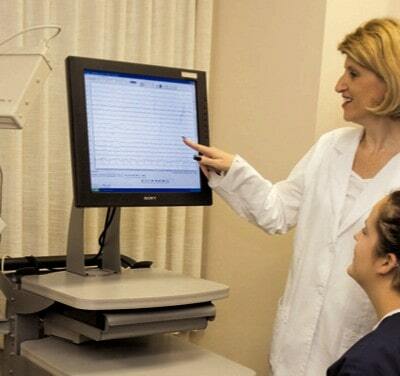 A dedicated specialist in the study and recording of electrical activity of the brain and nervous system utilized in medical evaluations. 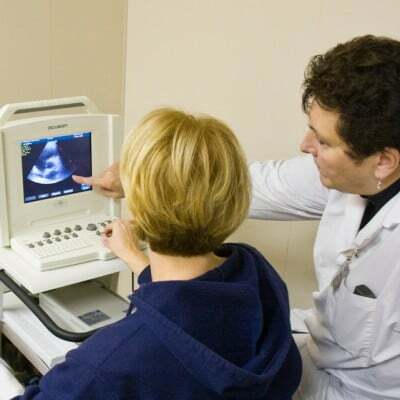 A specialist in the recording and interpretation of data used in the detection of various forms of heart disease. 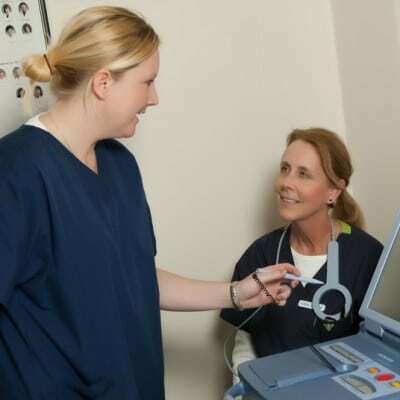 A highly skilled professional in the performance of vascular diagnostic ultrasound and Doppler studies. 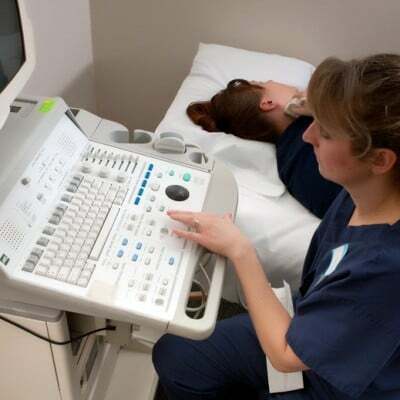 A specialist in the initial interpretation of the ECG and in the performance of cardiac ultrasound and Doppler testing procedures. 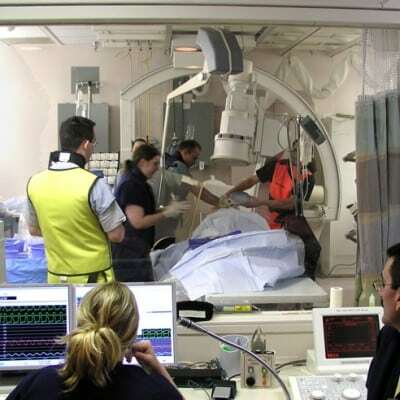 A specialist assisting in the performance of highly technical invasive procedures utilized in cardiac catheterization or related specialty techniques. 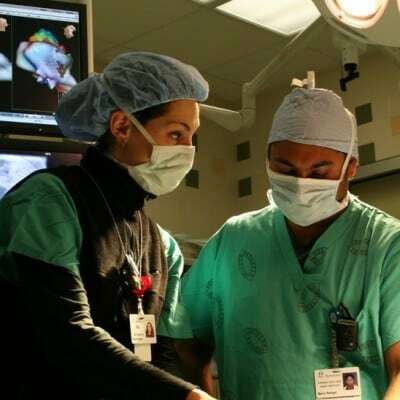 A professional in the interpretation of abnormal cardiac rhythms in order to assist in device therapy and interventional procedures. A specialist in implanted programmable cardiac device therapy for the maintenance of optimal cardiac function.